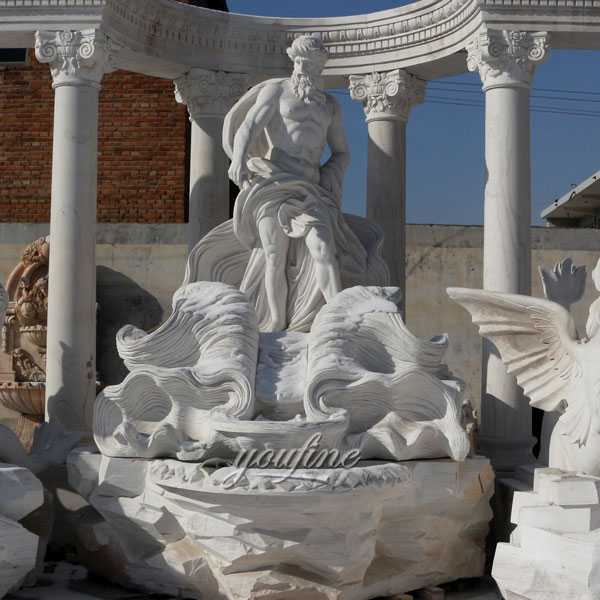 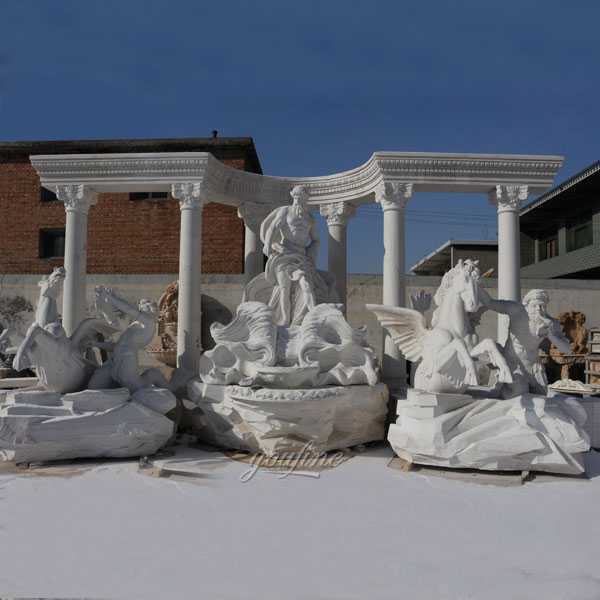 How about the large Trevi fountain replica in pure white marble for our american friend. 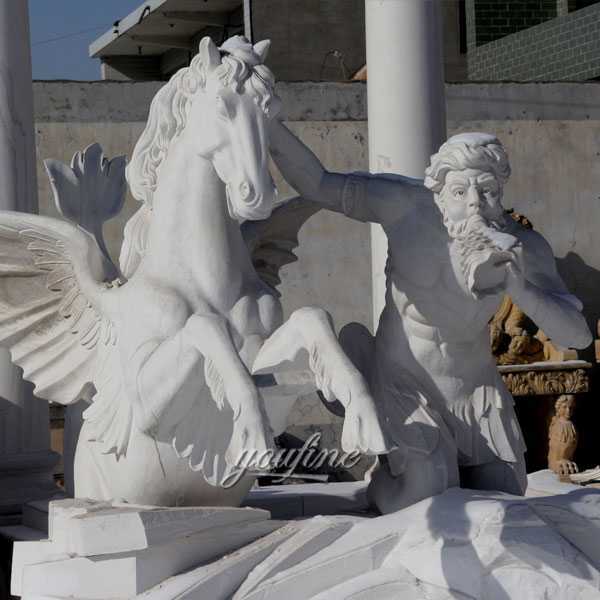 This is the feedback about our customer. 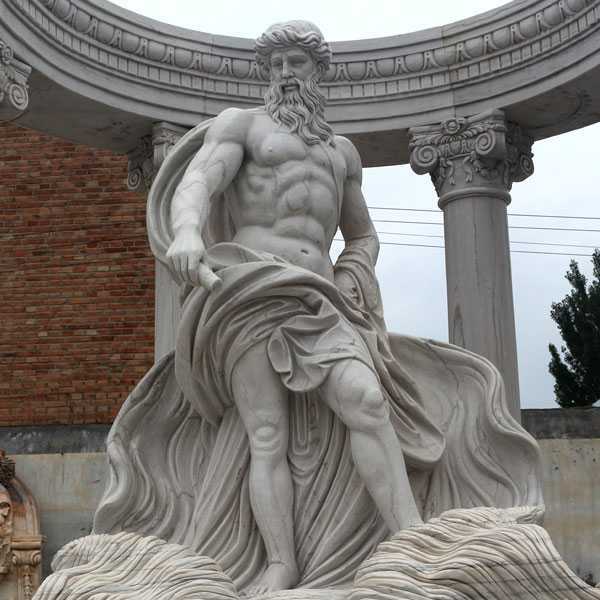 In the center of the fountain is a statue of Oceanus, standing under a triumphal arch. 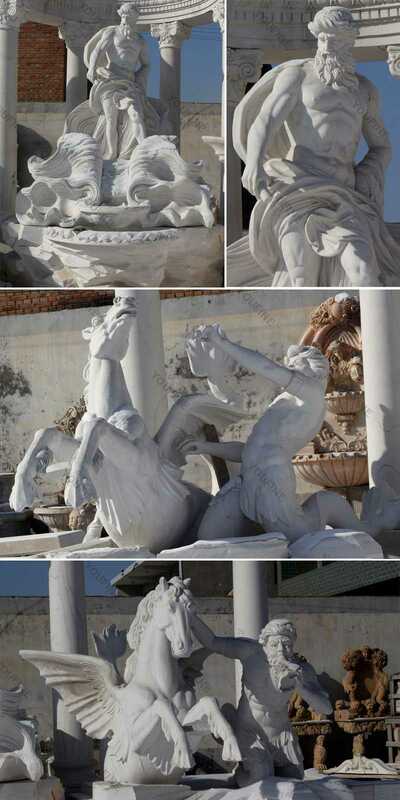 His chariot is being pulled by two sea horses, one wild and one docile, representing the opposing moods of the sea. 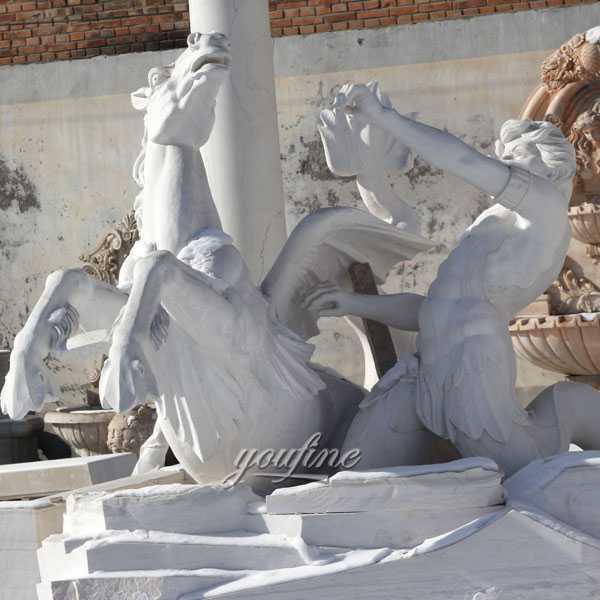 Two Tritons are leading the horses, the older Triton holding a twisted shell to announce their passage. 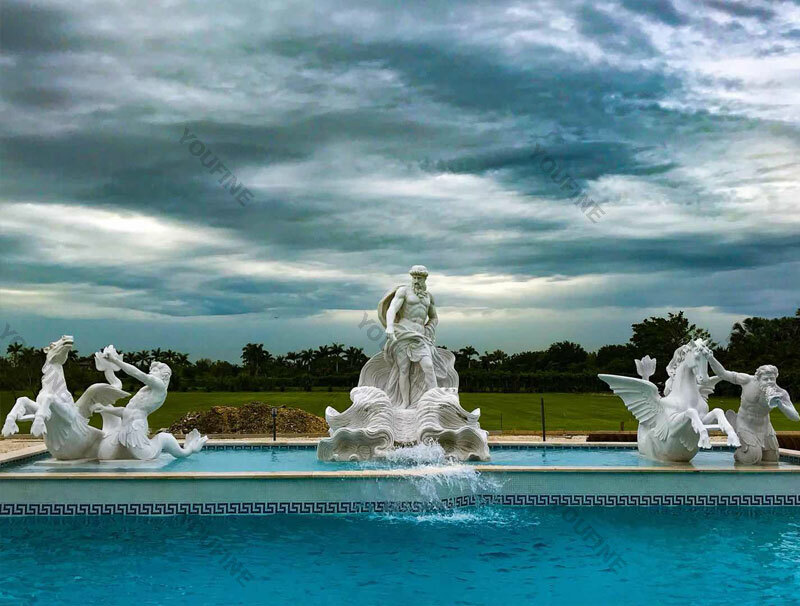 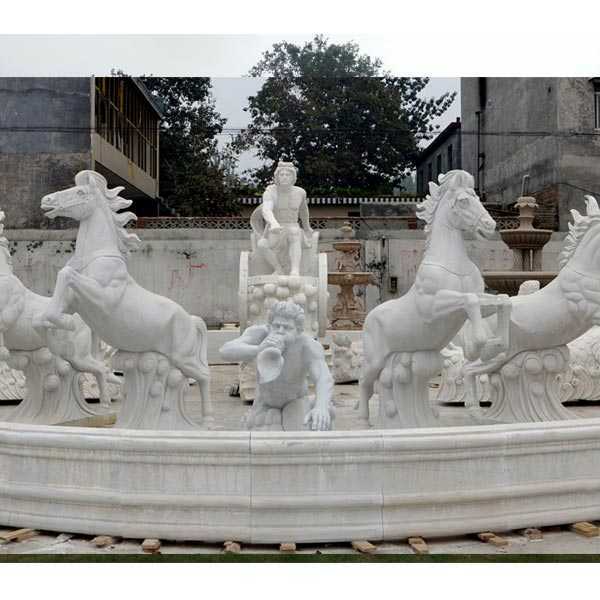 Landscape fountains hand carved in pure natural marble stone with a quatrefoil shaped pool surrounds , this landscape fountains with four seasons sculptures and four mythical winged horses is perfect for an upscale estate. 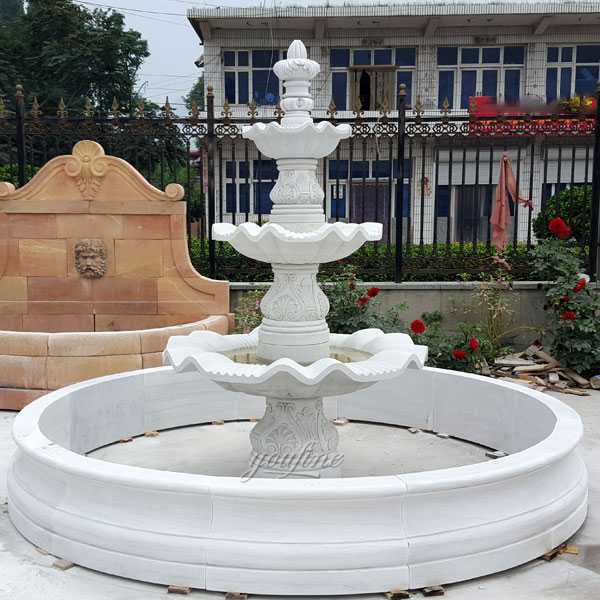 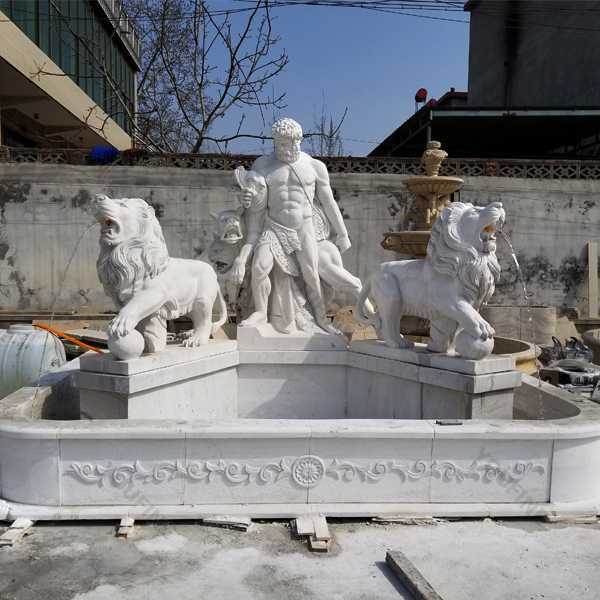 So if you are interested in the Famous Marble Trevi Fountain,please contact with us,we are leading supplier of marble water fountain since 1983,so we are the best choice of you !